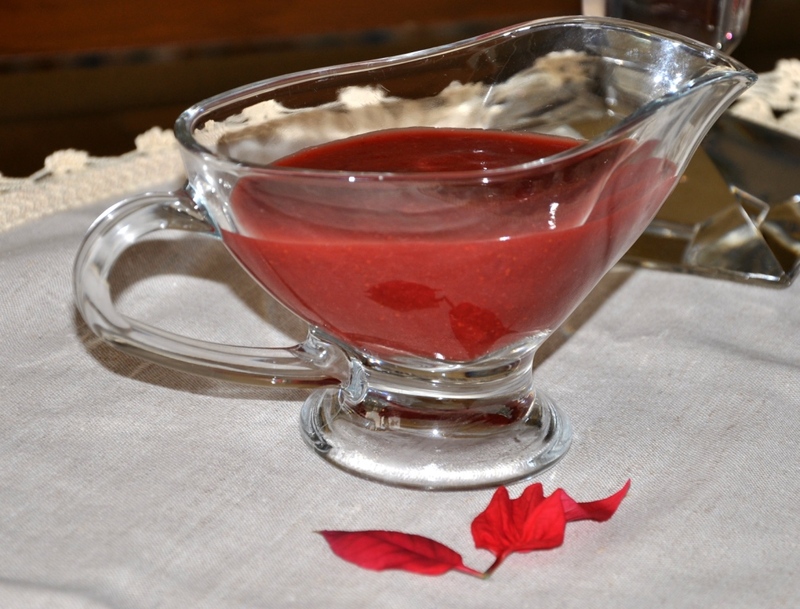 Homemade Strawberry Sauce that you cannot get enough of! 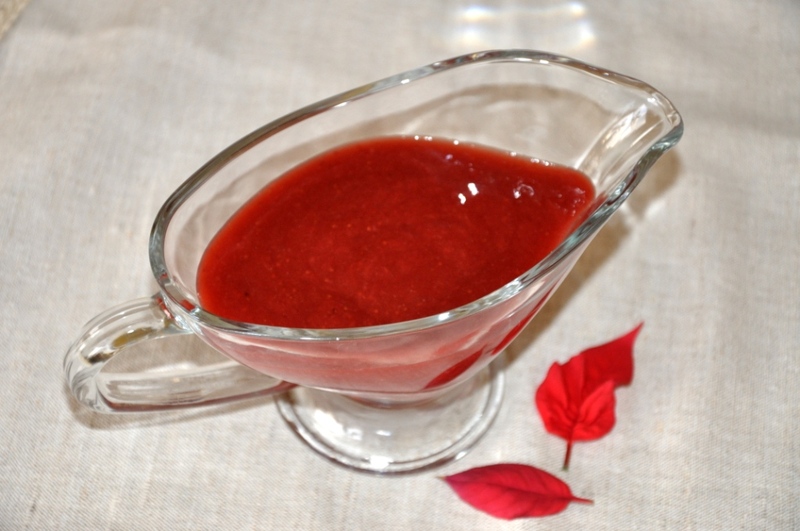 Very few recipes could beat the simplicity of the strawberry sauce recipe, but rest assured, the taste of this homemade Strawberry Sauce is just amazing! If strawberries are large, cut in half. Put the strawberries and sugar in a saucepan and cook over medium-high heat for about 5 minutes after it begins to boil; stirring occasionally. If you are using fresh strawberries then 2-3 minutes will be enough. Puree the mixture with a hand-held electric blender. If you don't have a hand-held blender, then allow the mixture to cool and use a normal electric blender. Return the strawberry sauce to fire, add the lemon juice and stir the mixture over medium-high heat for 3 minutes. Mix the starch with the water and add it to the strawberry mixture. Stir over medium heat for an additional 3 minutes. You don't want to overcook it as it will become closer to jam. Store strawberry sauce in the refrigerator. 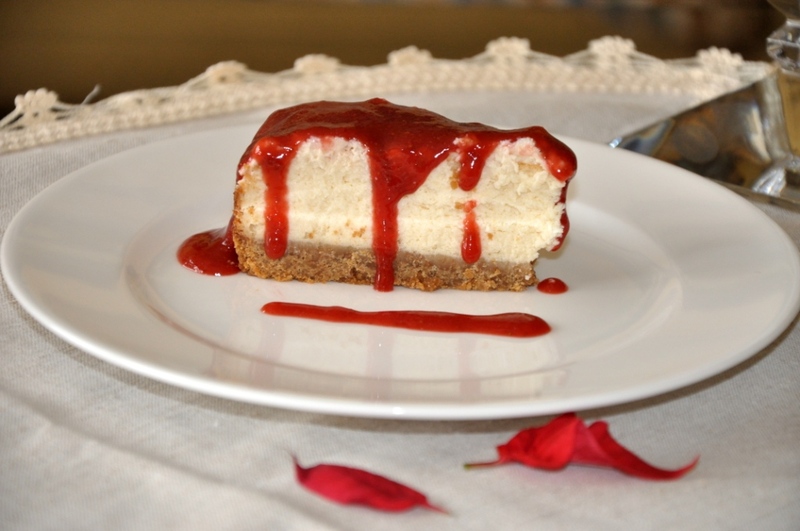 Try the strawberry sauce as a topping for the basic baked cheesecake from dish-away. Hope you enjoyed today's easy sweet recipe: Strawberry Sauce. Bon appetite.